Remodeled Bi-level in the Community of Buckhill Farms. 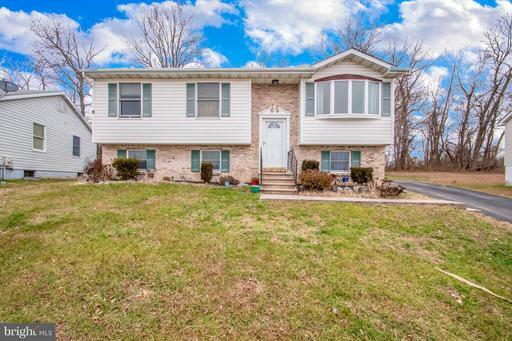 Conveniently located to schools, shopping, restaurants and Tax Free Delaware. Remodeled Bi-level home with 3 bedrooms, plus 1 finished room in lower level for extra living space, can be used for an office/den area, remodeled country kitchen, deck off of the kitchen area, windows replaced (except for the Kitchen) freshly painted and most carpet has been replaced. Appliances included.Public water & sewer, town trash and recycling picked-up weekly. New HVAC System has been installed. This report is a detailed community overview for Elkton(21921), Maryland.